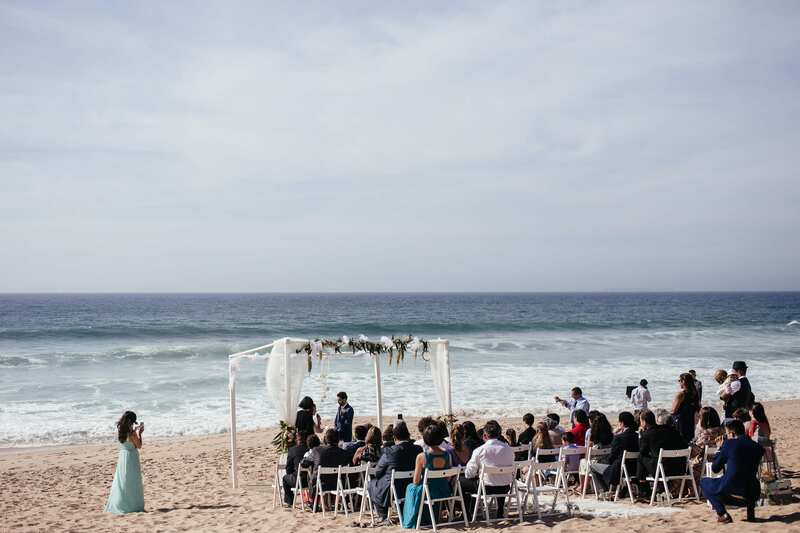 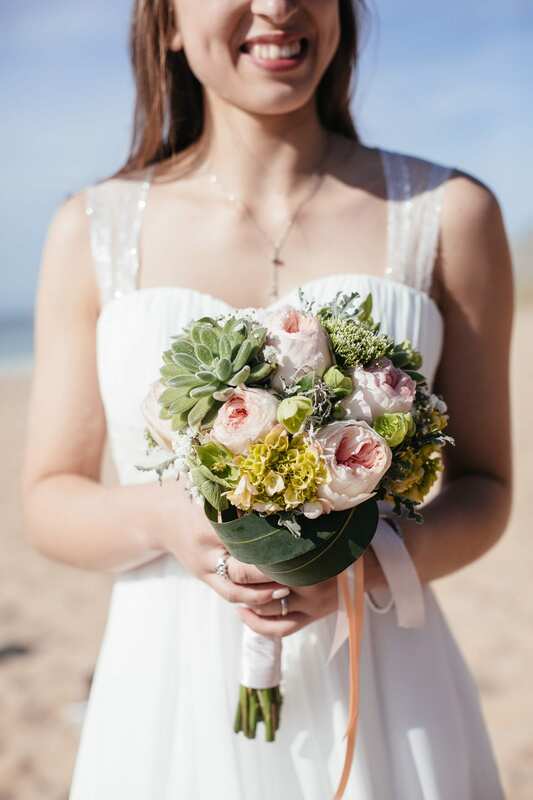 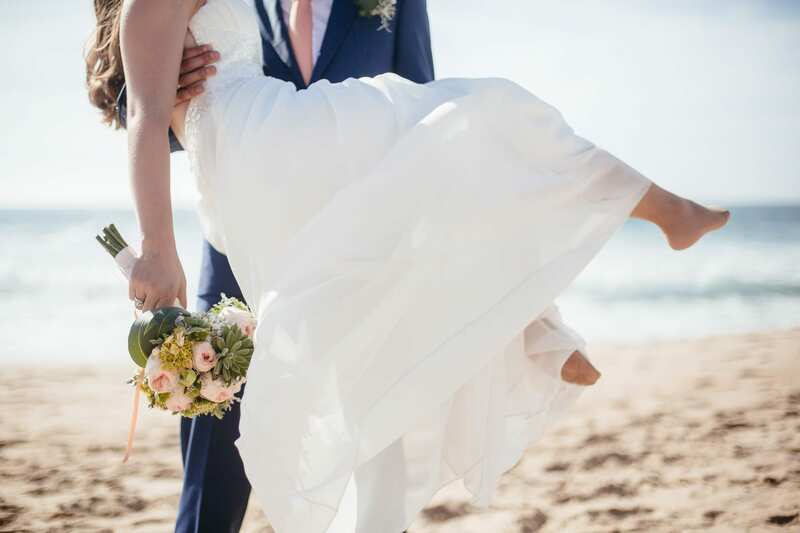 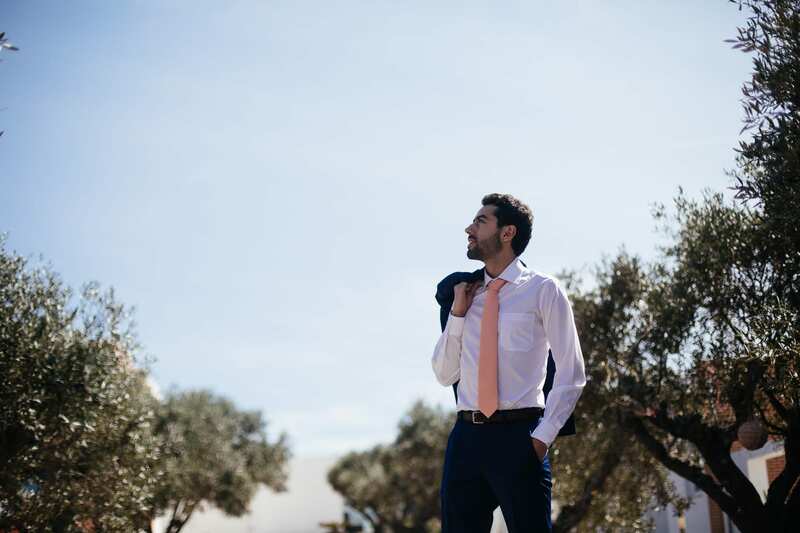 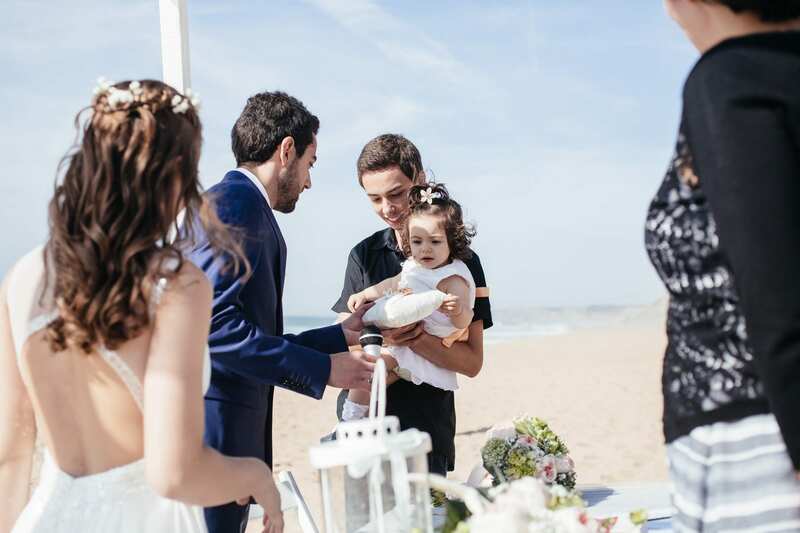 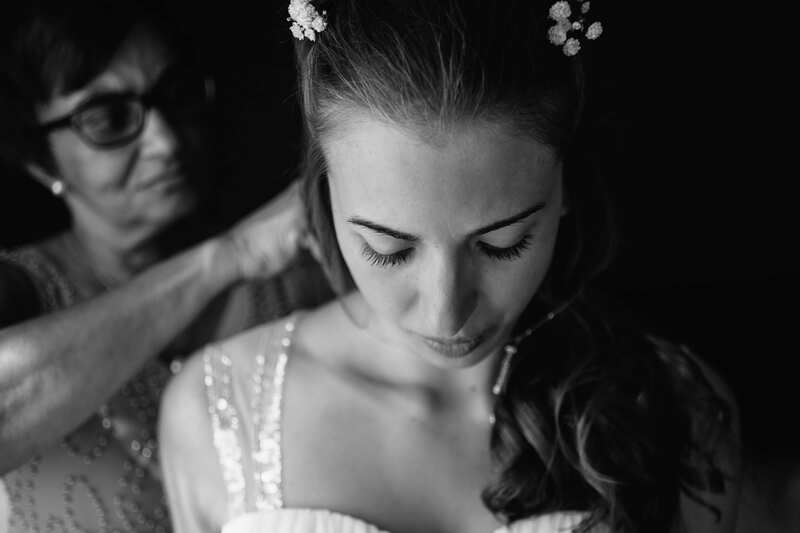 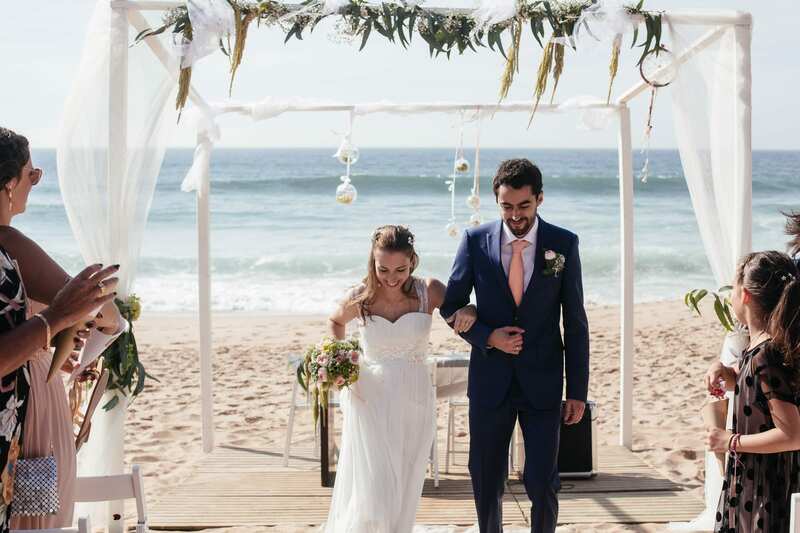 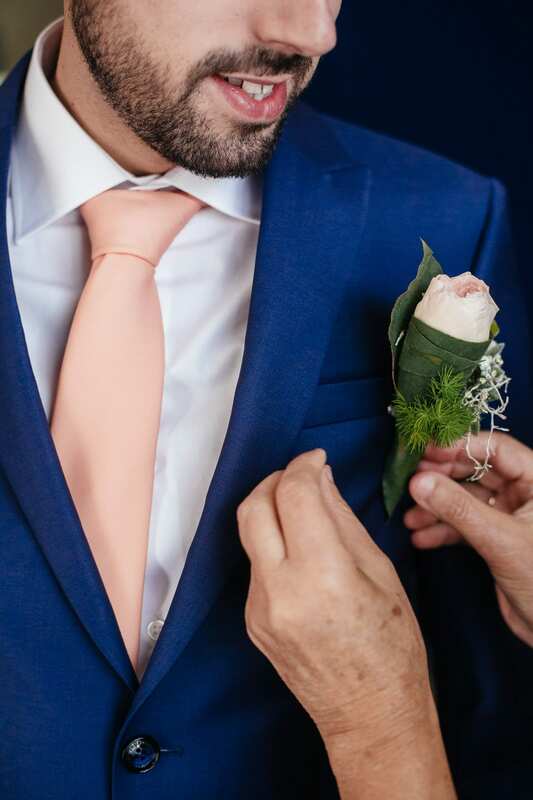 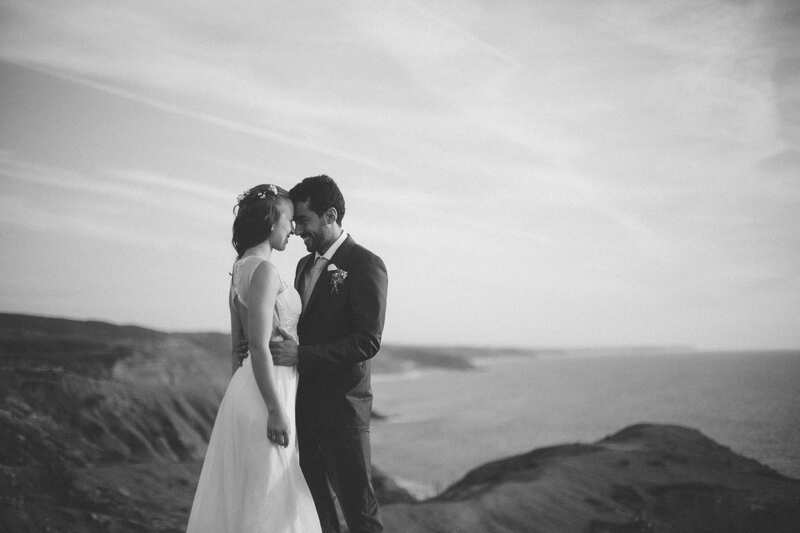 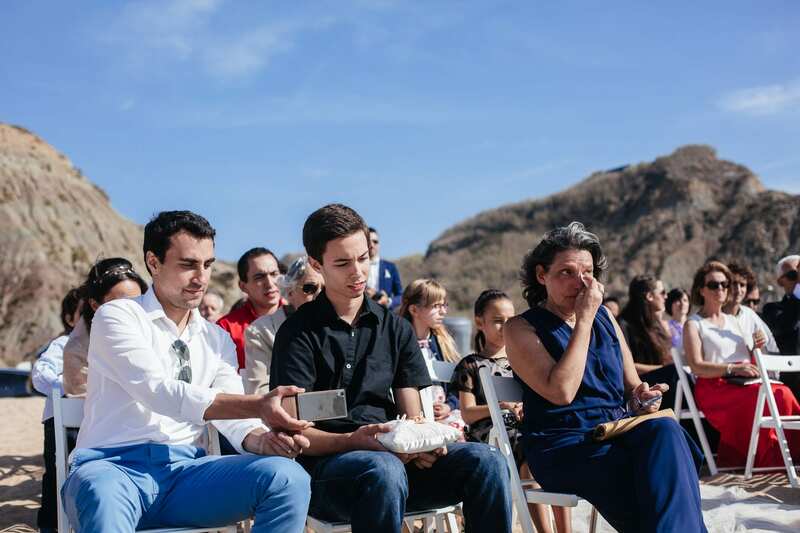 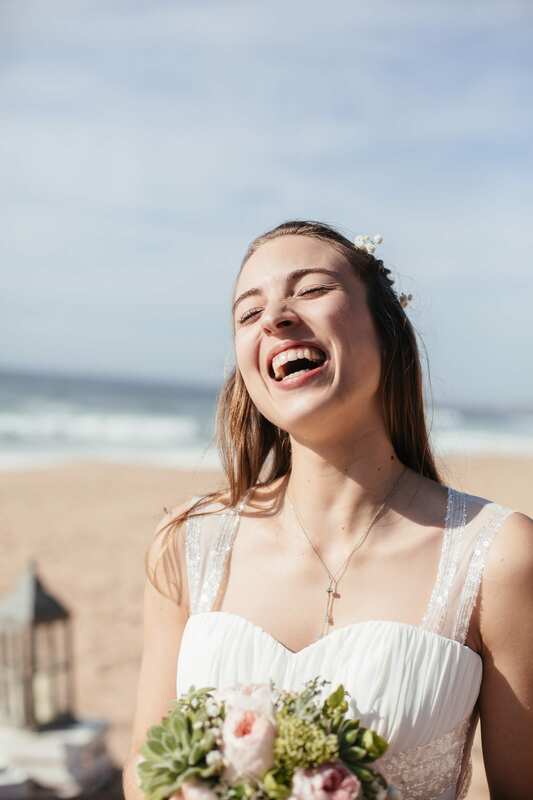 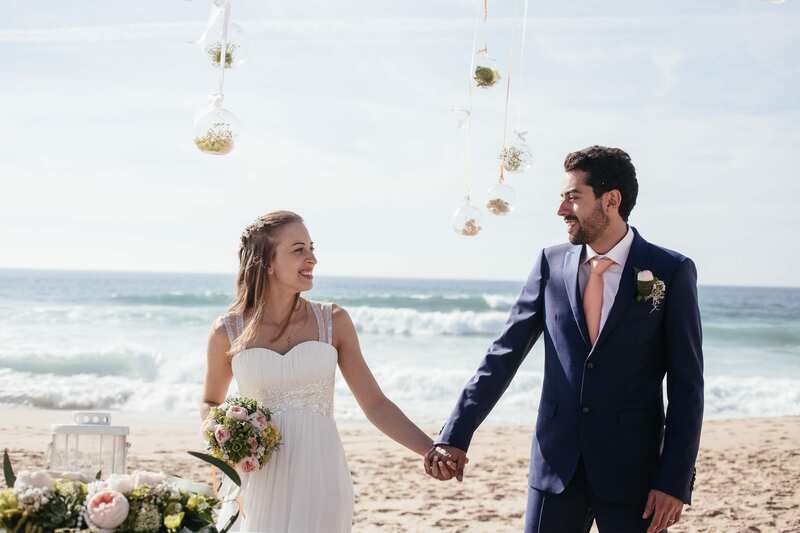 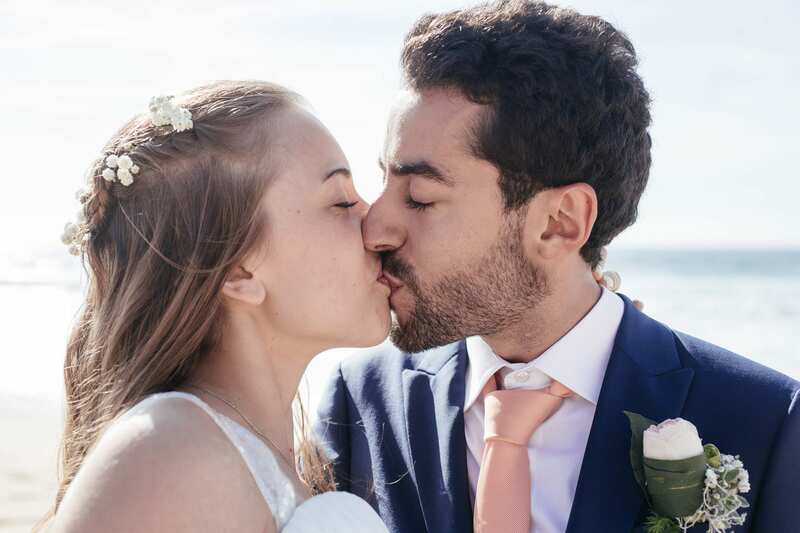 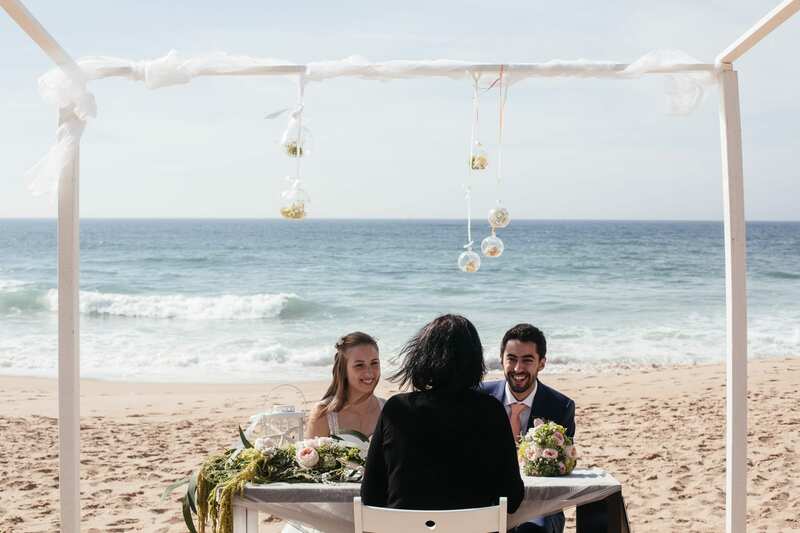 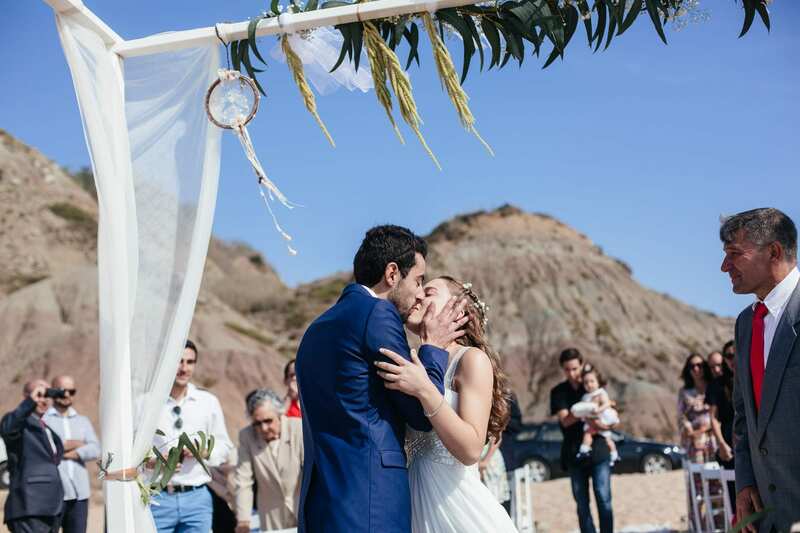 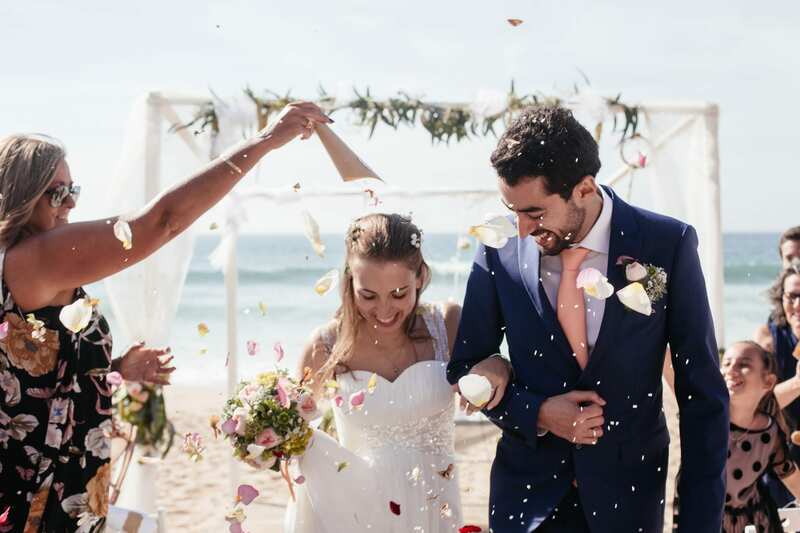 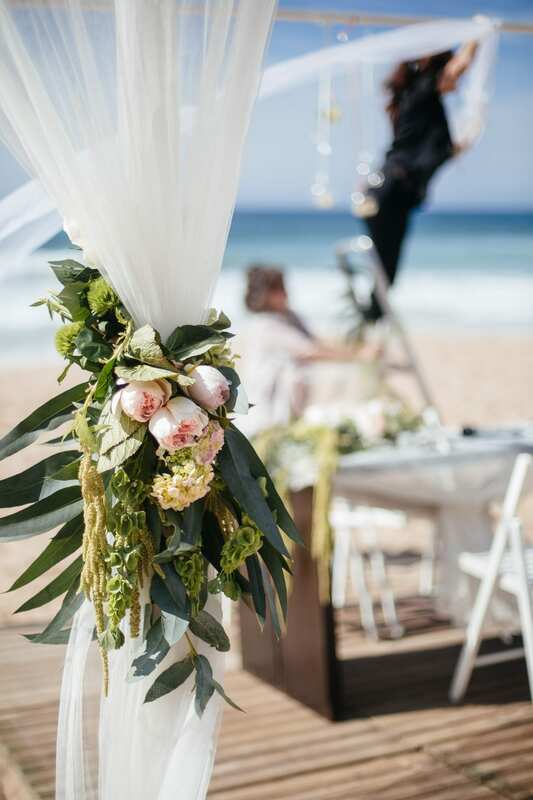 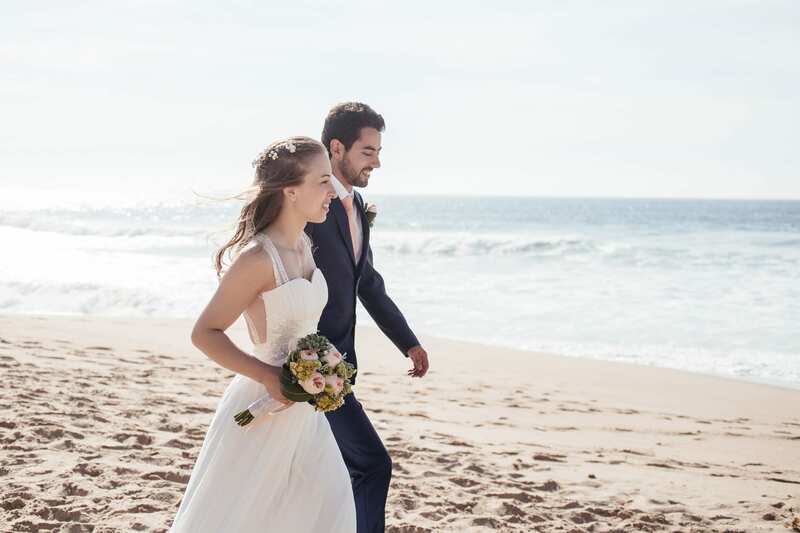 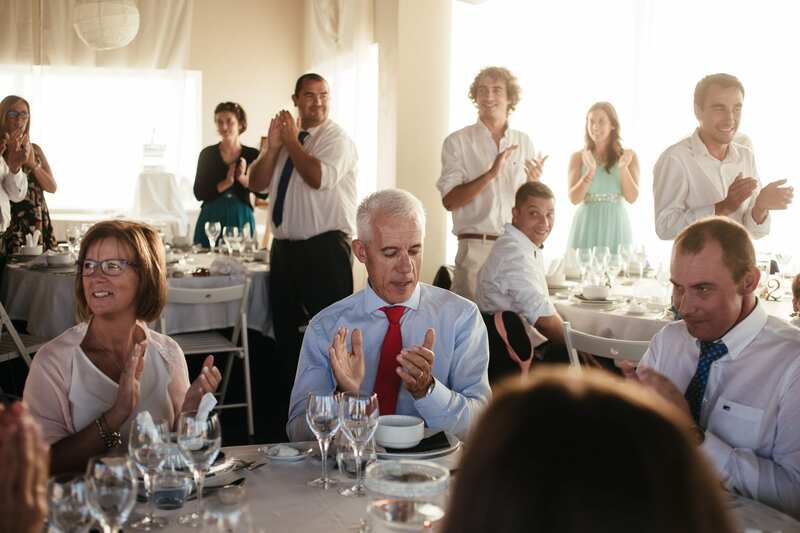 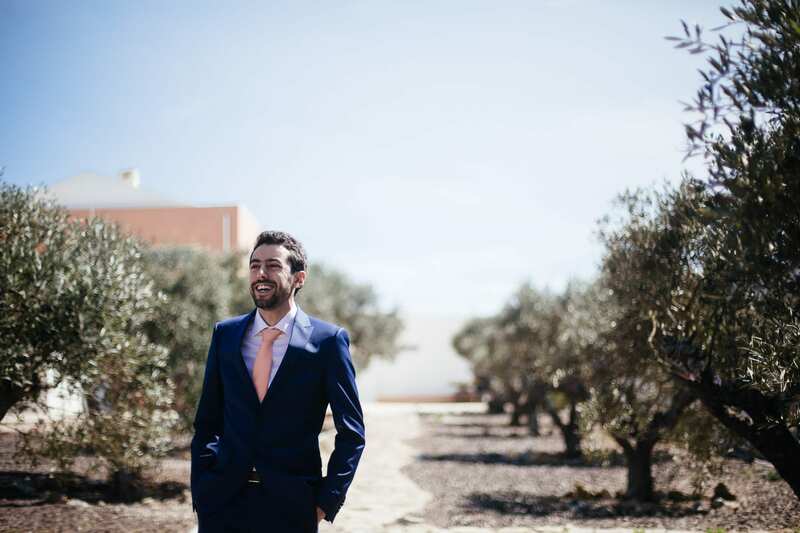 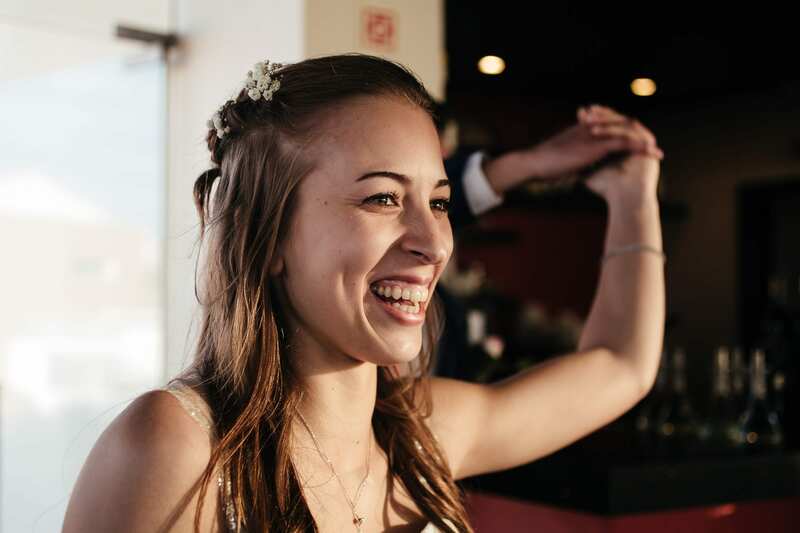 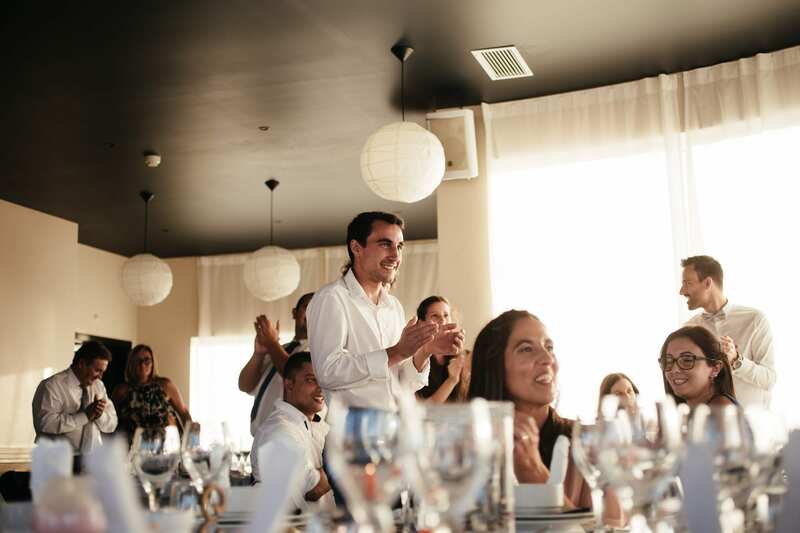 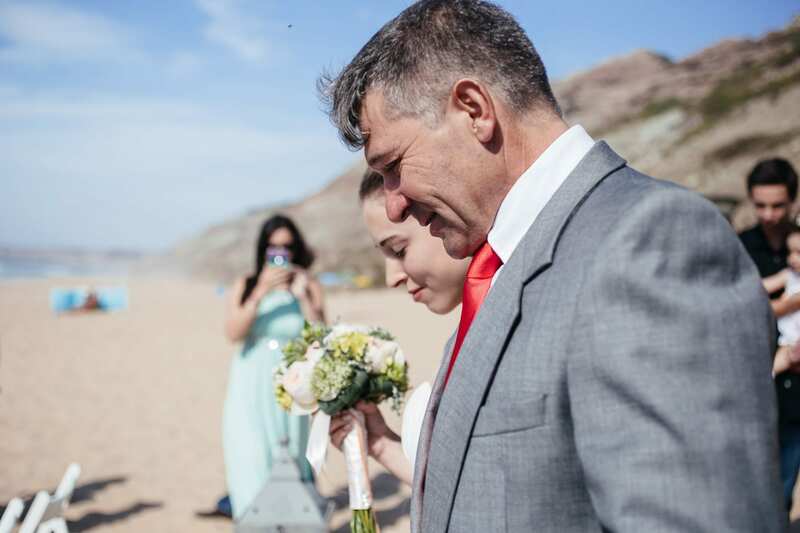 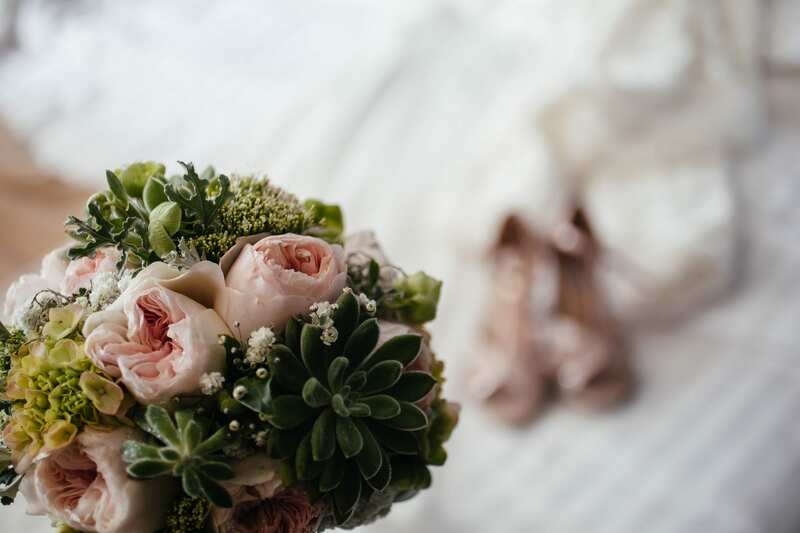 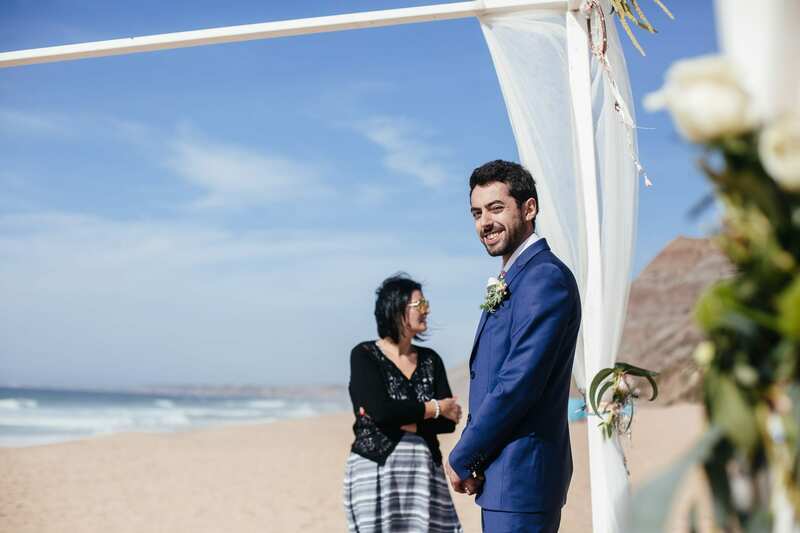 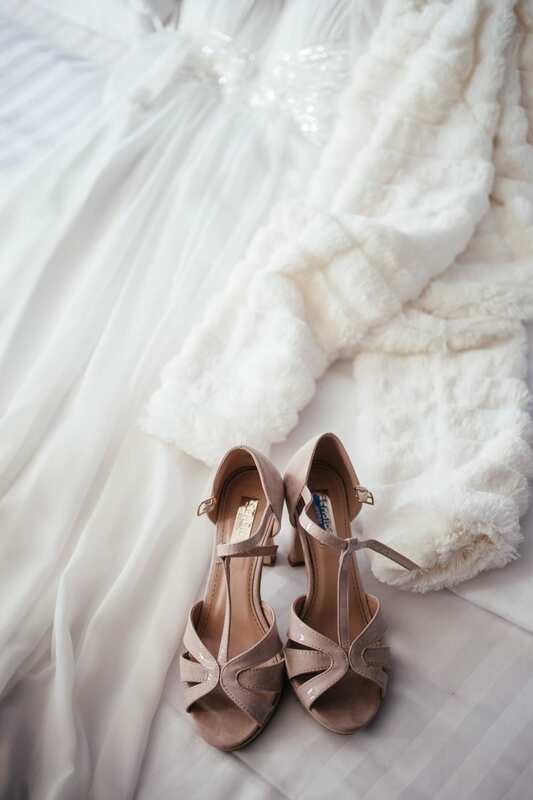 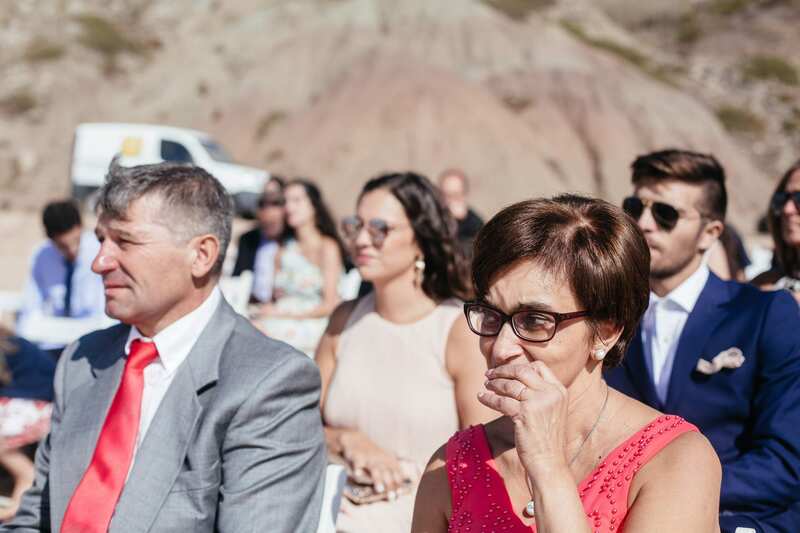 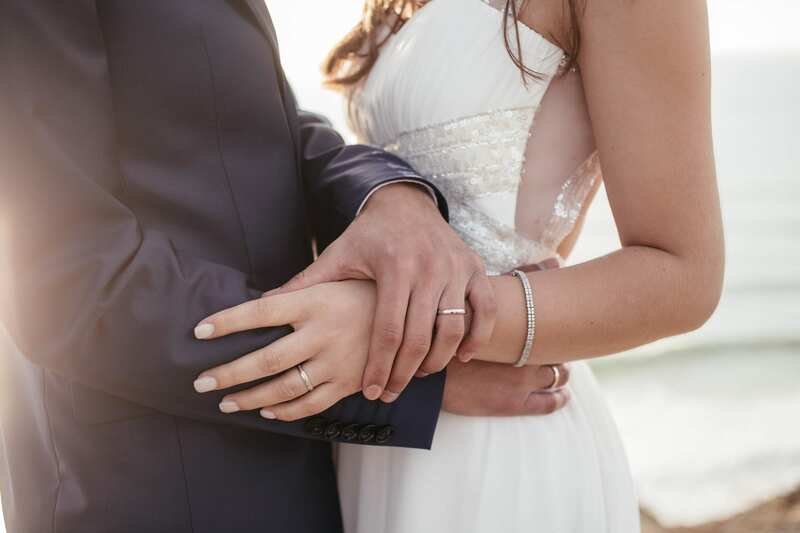 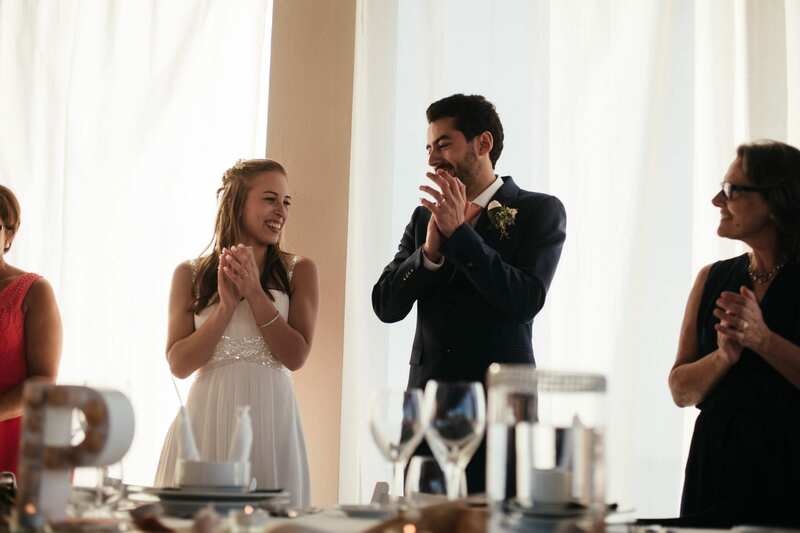 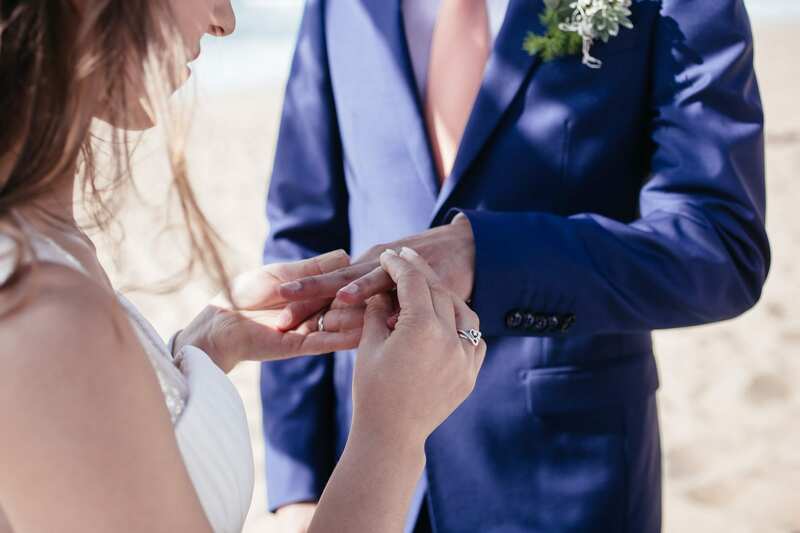 Patricia and Paulo had a dream: to get married barefoot, feeling the sand in their feet and hearing the sound of the waves crashing in the background – they wanted a beach wedding in Portugal’s Silver Coast. 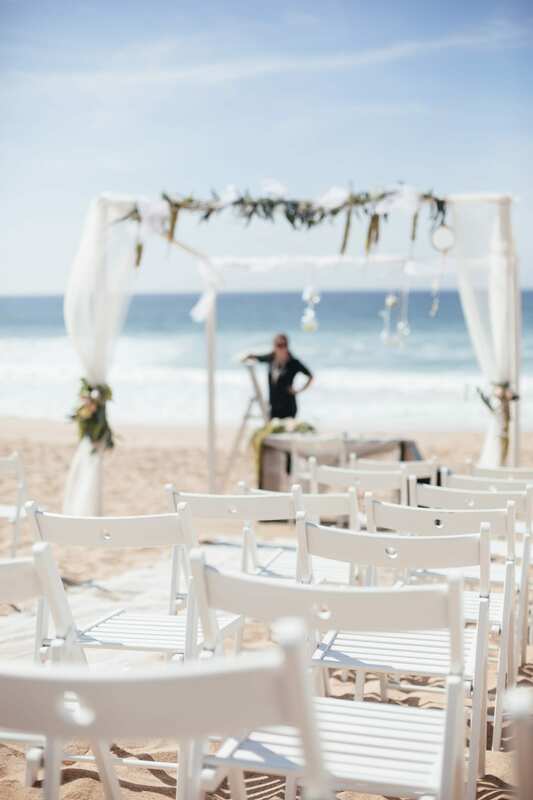 And that was exactly what they got with the plus of perfect weather (the weather in the Silver coast can be a bit moody sometimes!). 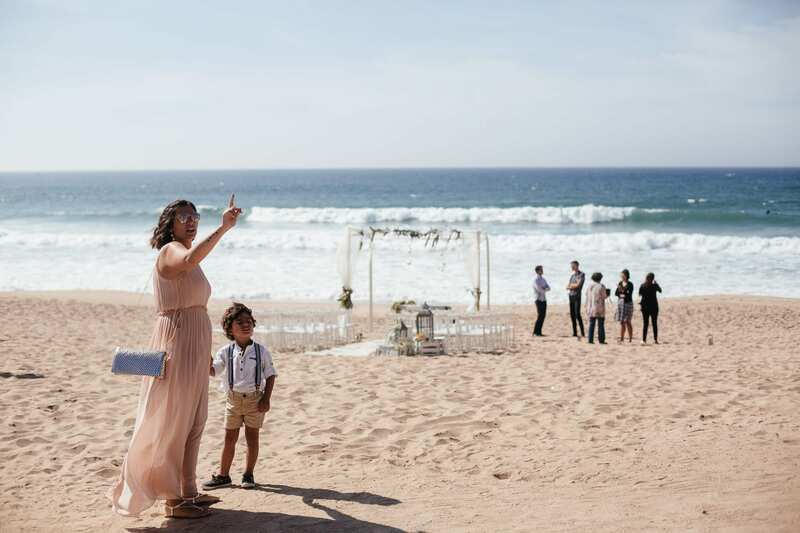 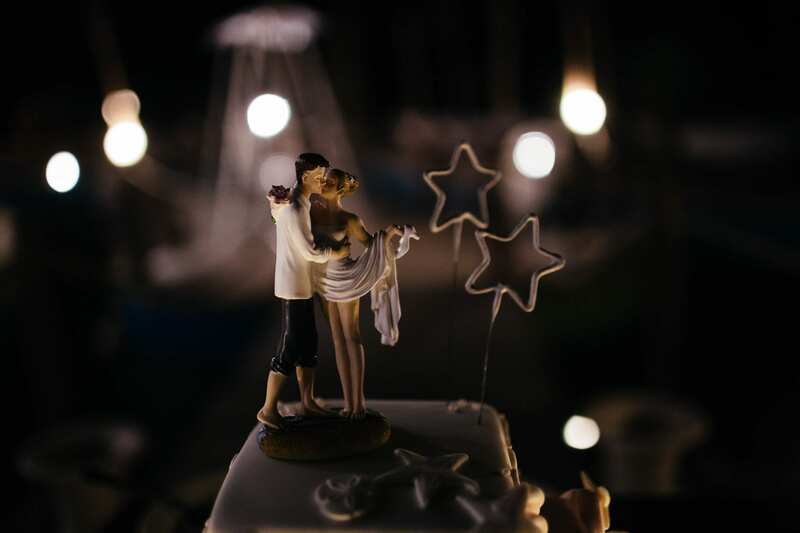 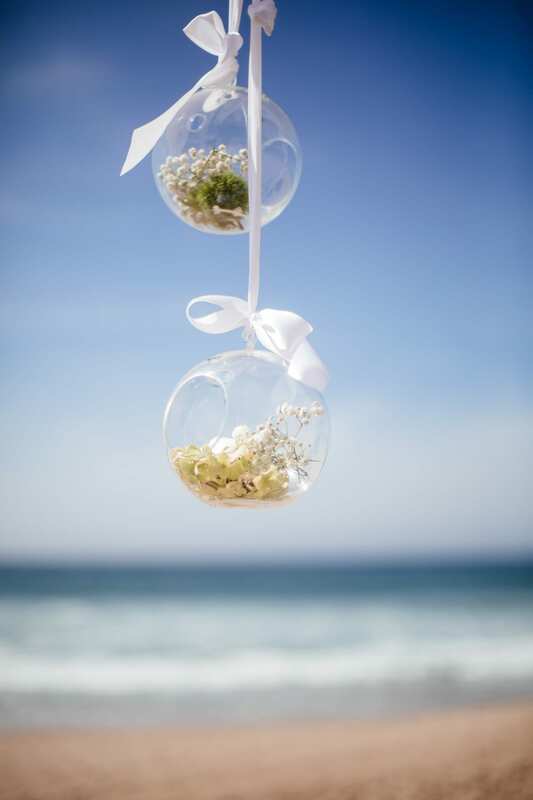 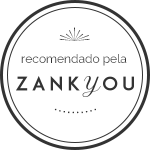 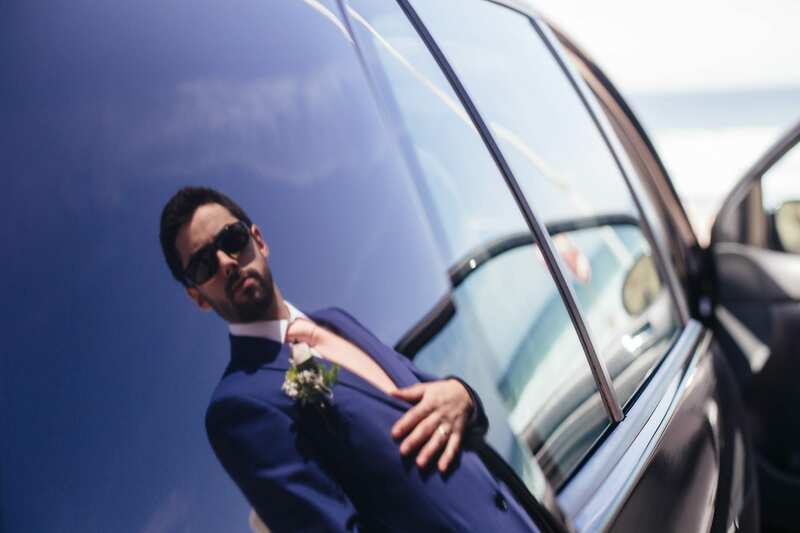 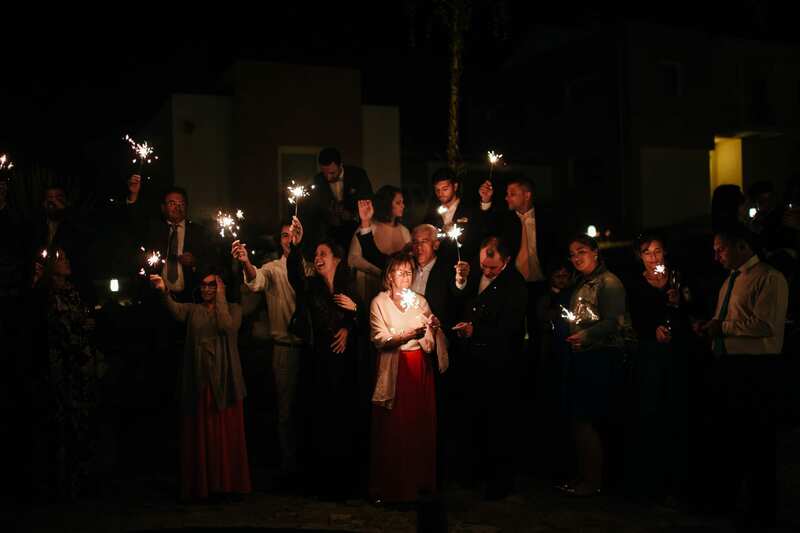 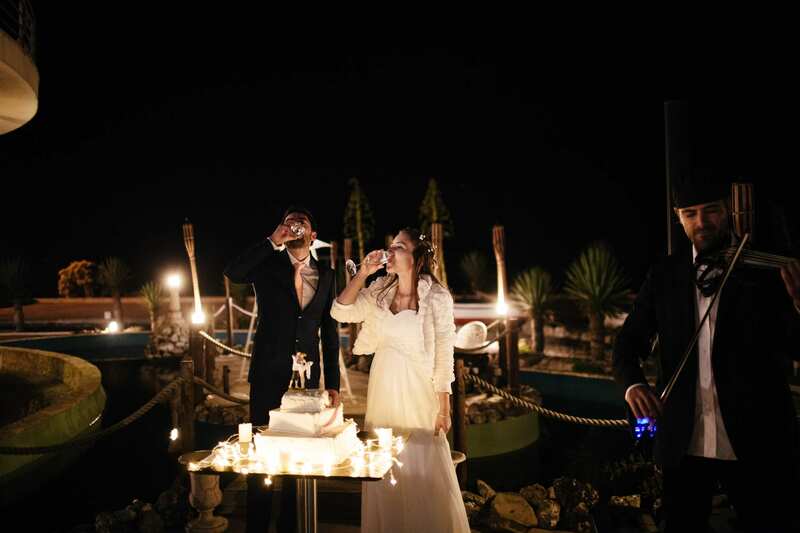 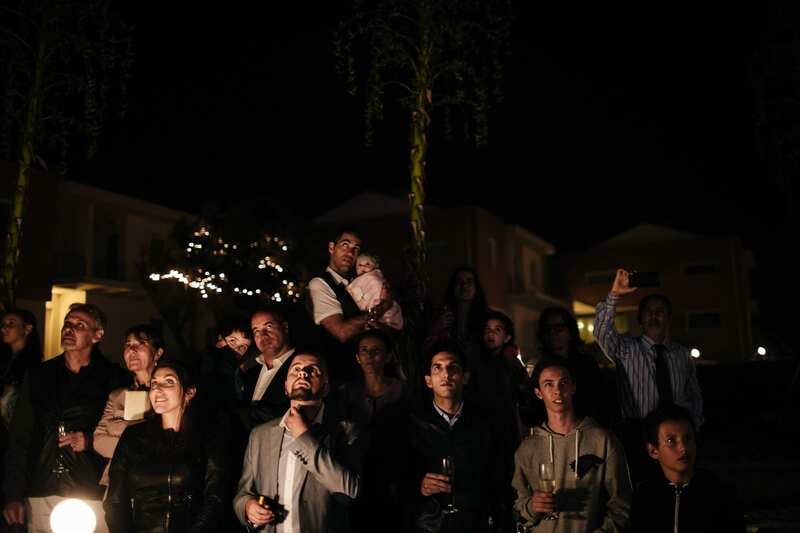 They got married in the scenic Praia da Areia Branca, in the Silver Coast. 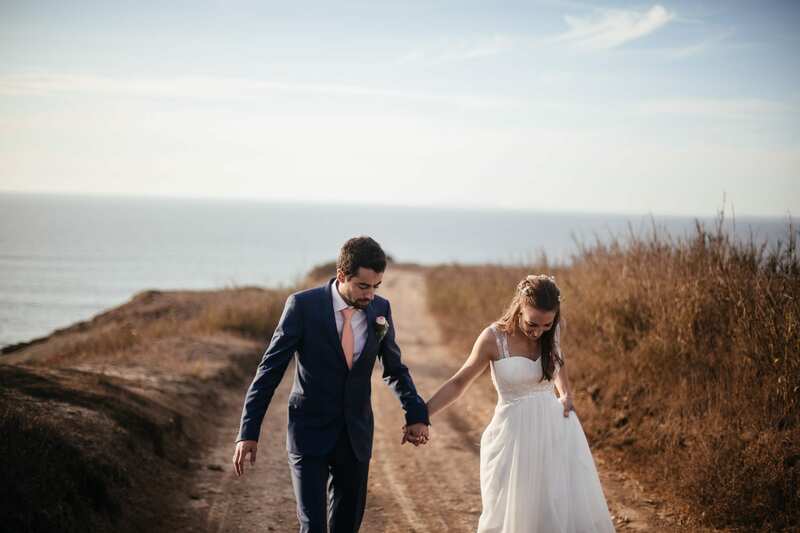 They’re a very happy, sociable and laid back couple, but they are also a bit shy. 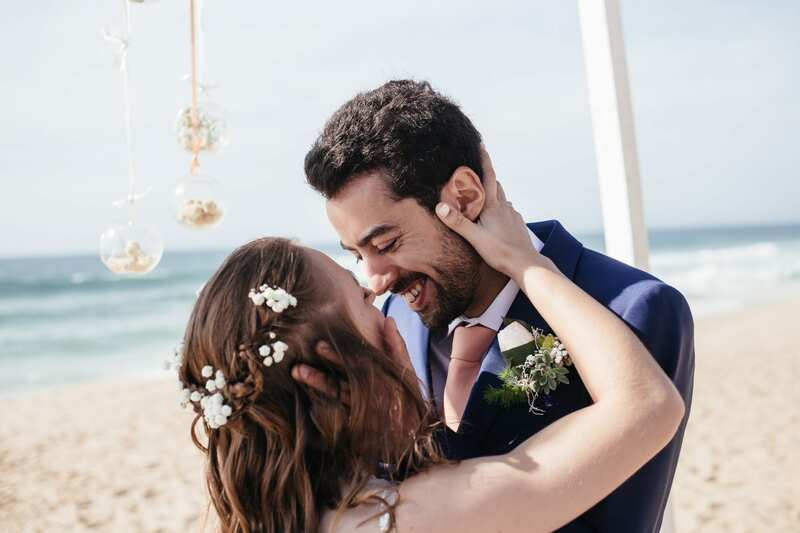 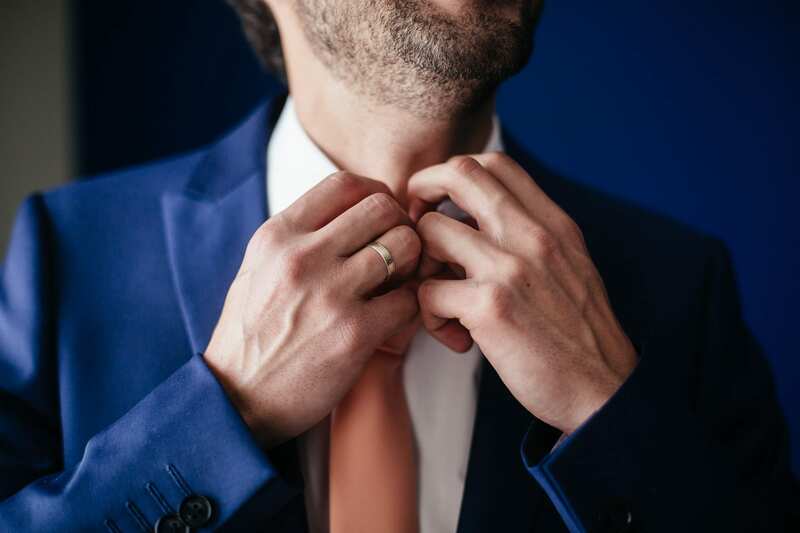 Initially, they told us they weren’t sure whether they’d want to have an engagement photo shoot or not, but we insisted: it is for free as it’s included as a bonus in our wedding package, and it’s a great way to break the ice, to get to know each other better and an opportunity for them to get used to the camera. 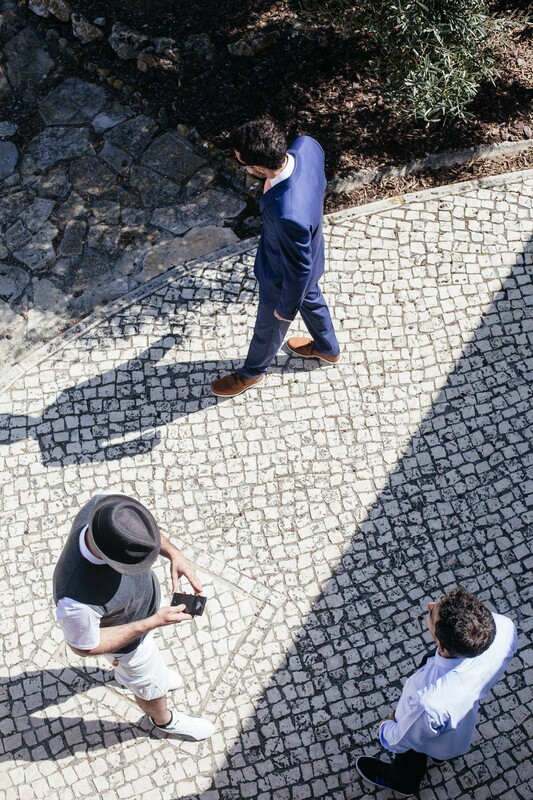 We ended up doing the engagement photo shoot in the medieval village of Óbidos and it was fantastic. 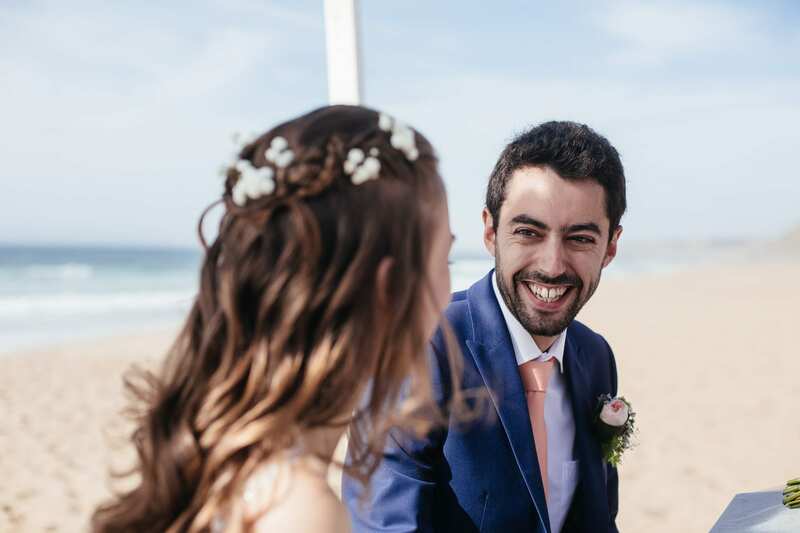 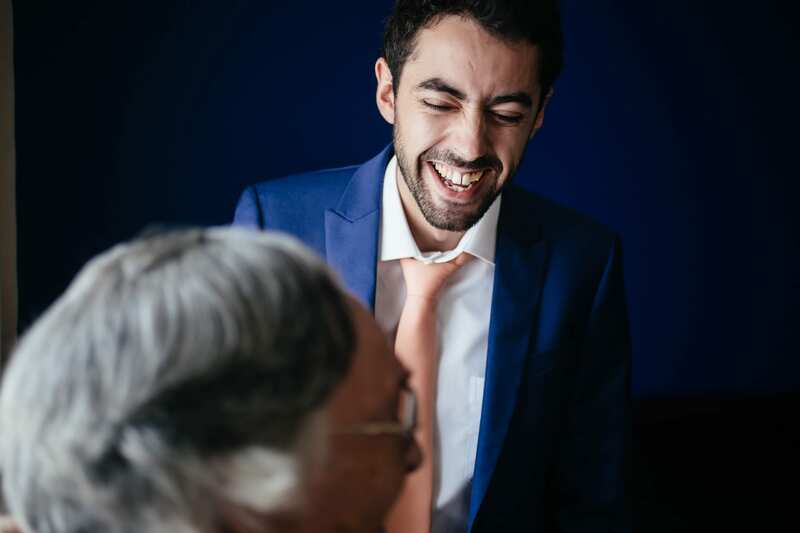 They loved it and it really helped us and them to be totally at ease with each other and get fantastic pictures on their wedding day. 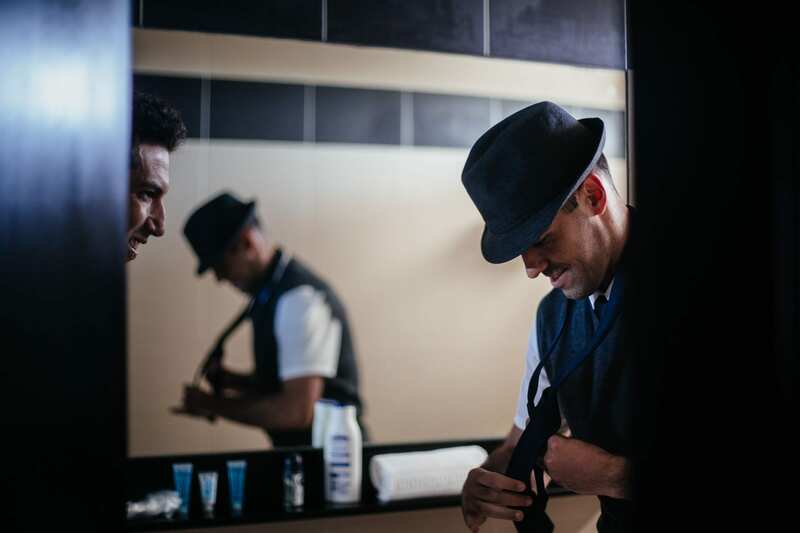 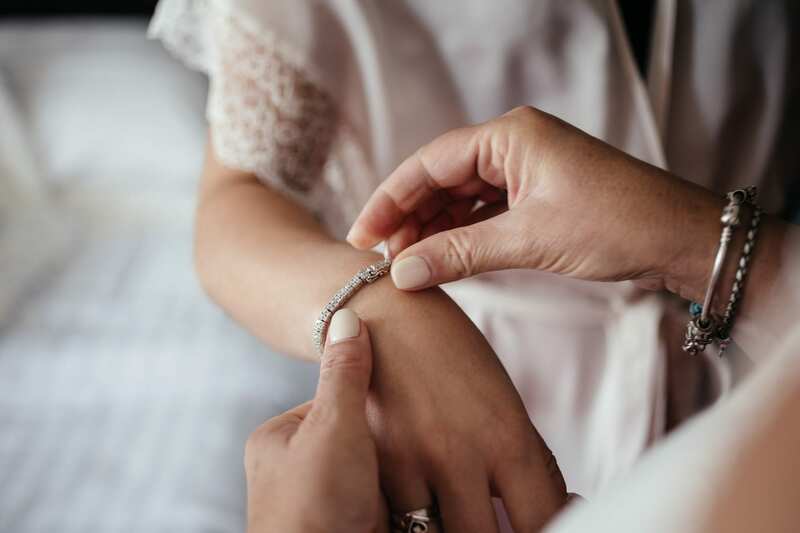 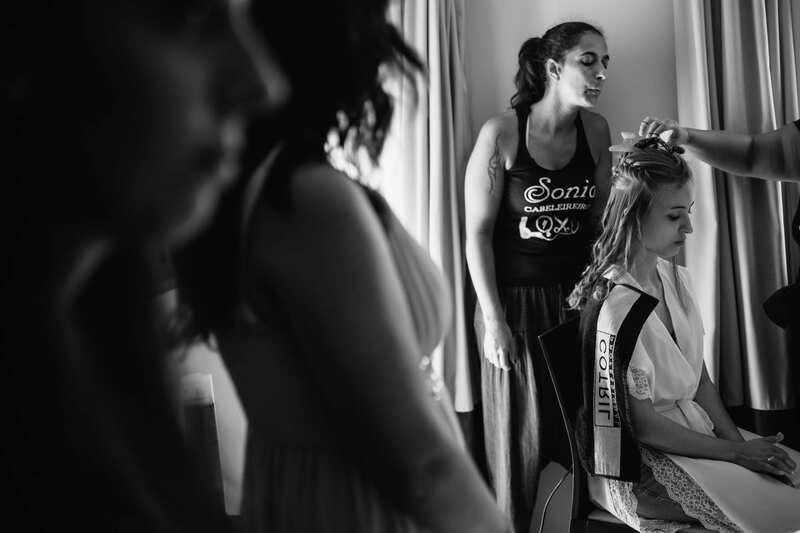 We were so happy and grateful to be part of such special event and have the opportunity to document their big day. 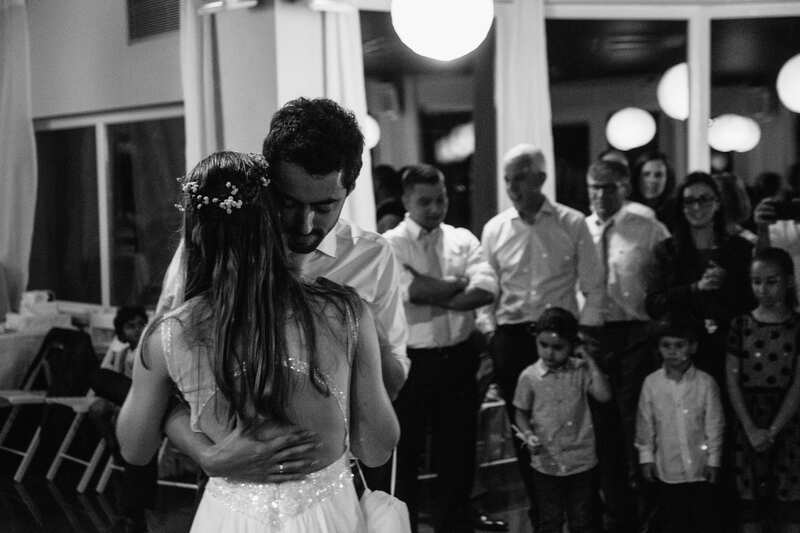 Ok, no more writing now – the pictures below will tell the story of their wedding.